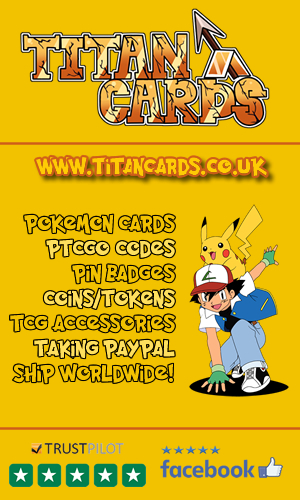 PokeDS.com - PokeDS.com was a popular Pokemon Fansite that is no longer running, and allowed us to host their old content at Pokemon Dungeon. Skill-Stat Finder – Thanks for the pokémon stat formulas which we used in calculating max stats, base stats, and percentiles in the GHPD Pokedex. Gengar – Thank you for the online and offline GHPF Pokedex. The centerpiece of this site for many years. Preserved on Pokémon Dungeon for posterity. Haunter – Thank you for coming up with the idea of a Pokémon site and sharing it with us. Delta Dragosaur – Thanks for submitting the Stadium 1 Pokedex Entries. Mechanism8 – Thanks for submitting your max stat graph. Sara Francis (representative of Marketing and New Media at Miramax Films) – Thanks Sara for the exclusive Pokémon 4Ever synopsis and pics. SJ10689 – Thanks for reporting the many errors so that we could fix them. Ametrine – Thanks for the marketing analyses and advice. Crystal Ribbon - Thanks for making the really nice section heading images for many of our category pages for the modern (2017 onward) Pokemon Dungeon. Nirav Zaveri – Thanks for the Pokémon Breeding Guide which is now part of Gengar’s Pokédex. 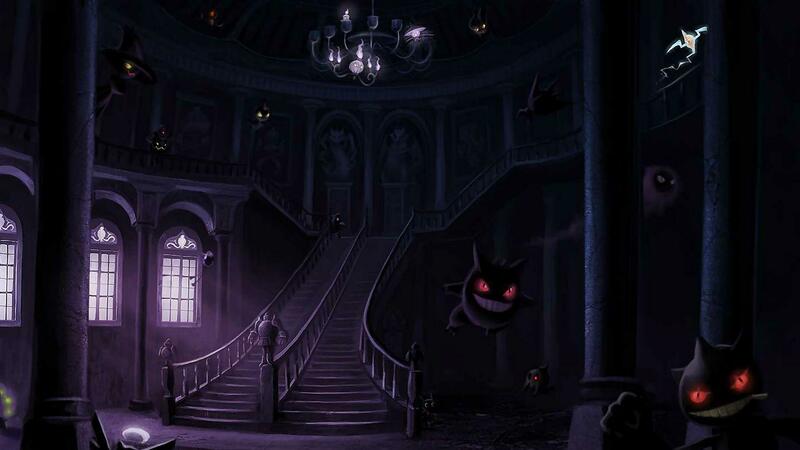 Shad0w_Sciz0r – Thanks for creating the Haunted Pokémon Dungeon banners, logos and artwork. Tiff - Tiff was the webmaster of PokedDS.com and kindly allowed us to take on their old content. White Phoenix – Thanks for not totally destroying the site while attempting to update and repair it.